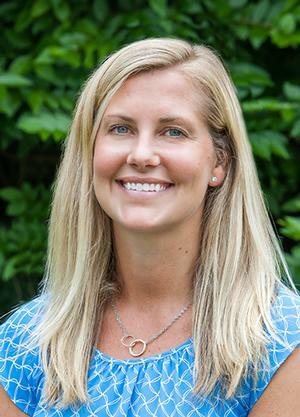 Courtney Polhemus joined Pine Acres Realty in 2013. She resides in Chatham and is a licensed real estate agent in Massachusetts. After graduating from Union College she moved to New York City where she worked in the financial sector in Private Wealth Management for Alliance Bernstein. She moved to Boston in 2007 where she worked in sales and marketing in the Information Technology Market Research sector, first for AMR Research and then for Gartner. Courtney offers client service, sales, and technology expertise to her real estate clients. Courtney works exclusively with Chris Rhinesmith on all his business.